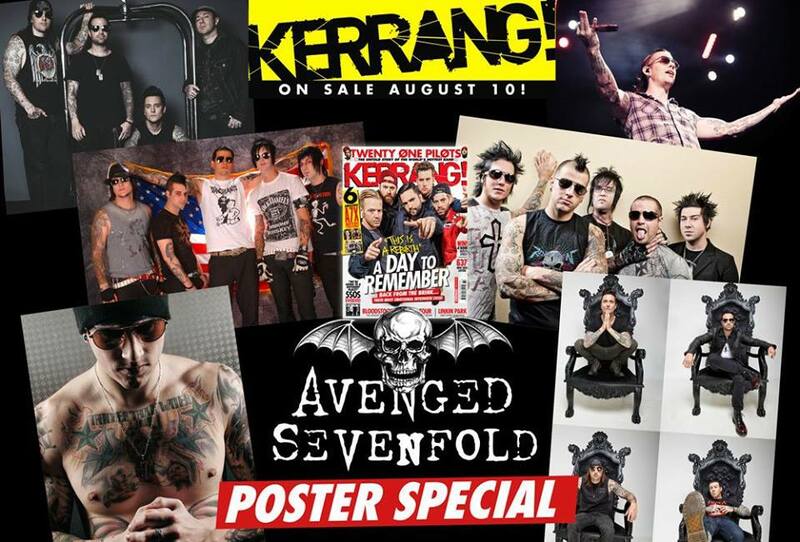 On the new Kerrang! 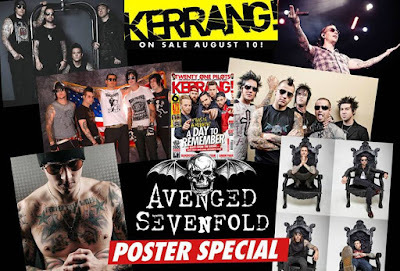 you can find 6 Avenged Sevenfold's poster. 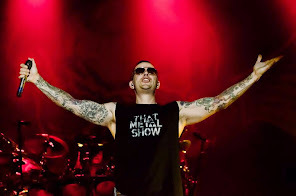 You can see a preview below.